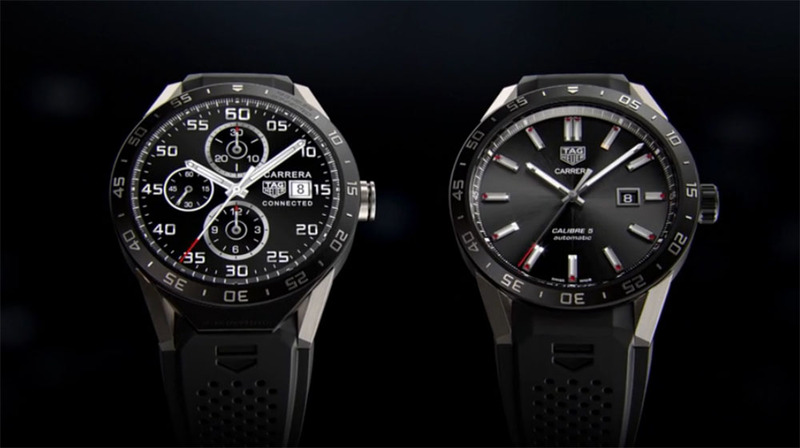 The TAG Heuer Connected has been unveiled, soon to be up for sale on TAG’s website for a measly $1500. If you plan on picking one up, you should give the connected watch’s specs a look over to see just what exactly you are paying for. Inside the Connected, you will find an Intel dual-core processor with a max clock rate of 1.6GHz, 1GB of RAM, 410mAh battery, plus a 1.5″ full circular LCD display. The watch also features an IP67 splash proof rating, Bluetooth 4.1, and is compatible with Android and iOS smartphones. Have a look at the full spec sheet below.